When I think of this girl the name "silent but deadly" comes to mind. Nat is quiet and reserved during sessions, but boy does she work hard. Nat has only been on my programme 4 weeks and during this time has dropped over 10 inches all over. 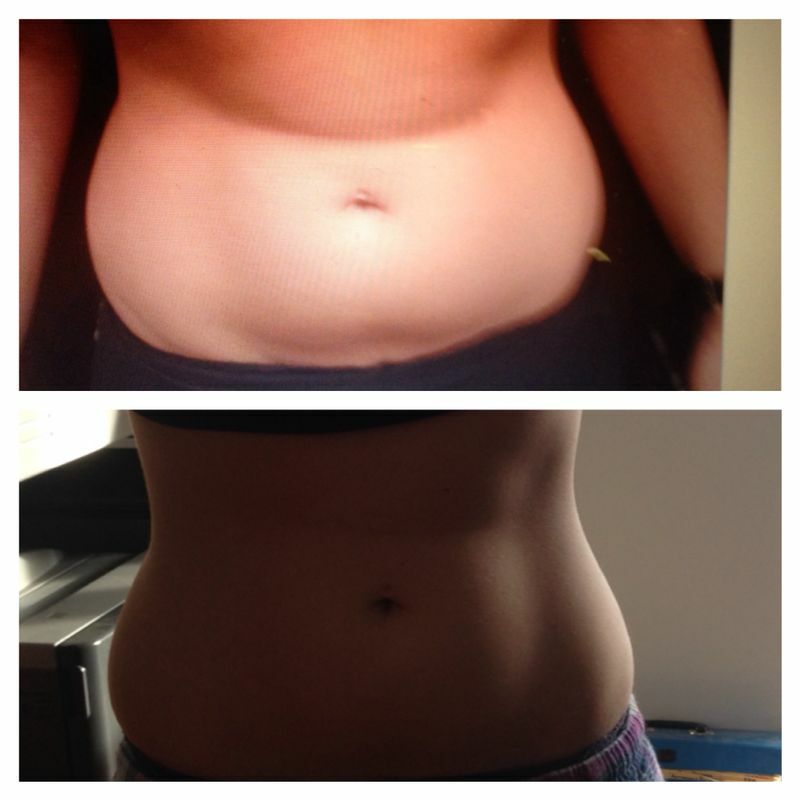 When she joined my camp last month she had a real issue with her stomach but she is over the moon with her results so far. I really enjoy training this girl as she works hard and listens to my advice and her food diaries are improving from week to week. Nat is taking her training to another level now and has even worn the dreaded weighted vest. "I was feeling very low and self-conscious with my body and I heard about all-star academy from a friend. I attended taster week and was hooked from day one. The sessions are varied and Dom is a fantastic coach who pushes me to do my best and gives me the support necessary to succeed. I am now into my second month and I feel so much fitter and stronger and my inches are disappearing. I absolutely love all-star academy, beats the gym hands down"